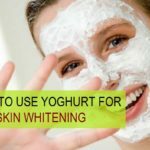 Oily Skin Whitening Face packs made with the natural ingredients which can be easily procured from the kitchen are the best to use. Do you know natural face packs for skin whitening lacks the harmful chemicals that are there in the store bought beauty products which have the chemicals? We have so many skin whitening and lightening face masks/packs in the market but the goodness that natural herbal things have no other readymade product can have. 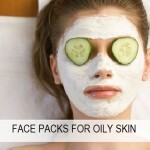 So, in this post we will share face packs to whiten the oily skin. 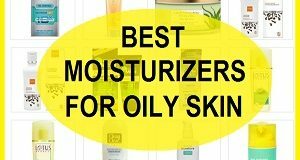 Oily skin is prone to acne and pimples but oily skin also gets that layer of excessive oils or sebum which makes your oily skin looks darker and dull. These packs will help to increase the fairness and complexion improvement. Here are some recipes to prepare the facial packs to gain the skin whitening. You will be able to get the products in your kitchen which makes these home remedies very quick to prepare. Take a slice of apple and using a fork or a spoon mash this into a paste or pulp. Make sure the mashed paste is even as the lumps will make this harder to spread on the face. In this apple paste add 2 teaspoonful of lemon juice. Mix and evenly apply on the face. Yes, we need to keep it for 30 minutes. Then wash it with clean water. You will notice that the skin is clear and oil free. Apple will whiten your skin and lemon juice in addition to giving your skin a flawless fairness it will also decrease any marks and spots off the face as oily skin deals with several skin issues. Take 15 -20 mint leaves, 5-6 neem leaves and grind them to make paste. Mint is very soothing for the summers and to clear the oily complexion. Use this paste to smear evenly on tour clean face. Then keep this for 30 minutes and then wash with normal water. This can be tried daily in summers as it will soothe the oily skin and prevents the rashes. This mint skin whitening pack will also give oily skin relief from skin problems like oiliness, pimples and boils. Rather than grinding the leaves of mint and neem leaves daily, you can grind more leaves and then keep this in the refrigerator for daily usage. This will make the oily skin gorgeously beautiful. Strawberries are enriched with the ellagic acid which helps to whiten the skin and teeth. Take 1 strawberry in the grinder. You will get a smooth paste. Now add 1 teaspoonful of pure organic honey and mix both of them thoroughly. It looks like a sweet dish but you don’t have to eat it but use it on your face and neck. 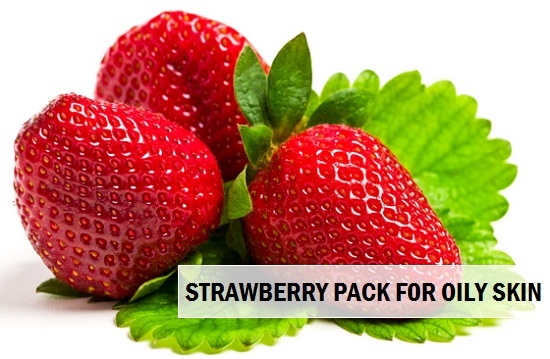 Let this delicious strawberry whitening pack for oily skin on your face and then wash off. 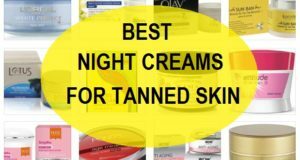 You should try this at least 2 times in a week to get good results to gain skin lightening overnight naturally. This facial mask is quick way to get the whitening of combination to oily skin. These facial packs for oily skin whitening should be tried as per the recommendations. They will help make the skin clean and clear. The ingredients used will not just lighten and whiten the skin but will also make your skin flawless by removing the dark spots, sun darkening of facial skin and blemishes. 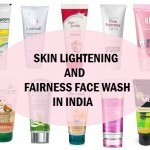 To maintain your fairness for oily skin or combination skin you will have to take extra beauty tips and care. 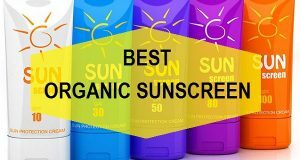 You should always wear sunscreens for oily skin when you go out in the sun or else the skin get dark and sun damage can be seen. Drink 7-8 glasses of water to flush the toxins out of the body and keep the skin pimple free. Other than applying these natural face packs to whiten the oily skin, you should also use good skin care products like creams, face wash and toners. Cheap or unsuitable products can clog the pores and skin problems arise. Using these treatments on consistent basis, you’ll certainly get bright and glowing complexion. Other than that, it’ll also regulate sebum release. 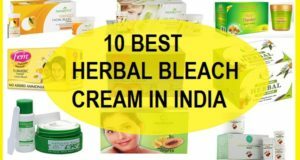 These are suitable and highly beneficial when you’ve dark spots and blemishes like scars and pimple marks. Yes, it does. 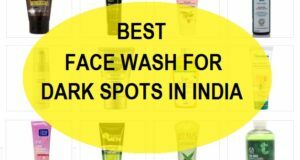 but using them at night and then washing the face wash in the morning again will take off the yellow stain off the face. Can i add fullers earth to that apple face pack? ?my skin is realy oily n dark too..my friend tld me tht fullers earth is a good remedy too.i want to try the apple face pack…so cld u please tel me whether i can add or not?? Yes, sure you can. Fuller’s earth will take away the excess oil while apple will lighten the skin and removes blemishes. I have brownish complexion and my skin is very sensitive to Sun. I have oily skin that is acne prone. My skin is patchy, means it is darker on upper lips, forehead, chin, underarms, elbows and knees. 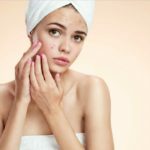 I have been undergoing some Laser treatments for around 5 months and is also applying sunscreens and other prescribed lotions etc., but is not getting effective results. What should I do to get an even skin tone and my original complexion? Secondly, you should apply sandalwood paste as it heals, cures and gives the skin its original color. Other than that it is good for oily acne prone skin for summers. 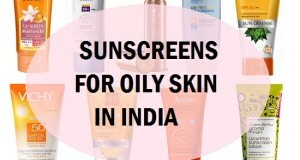 One more thing, keep using the sunscreens, they will help prevent the sun damage and patchiness further. 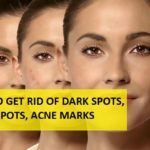 Natural remedies to get rid rid of pimples or acne and pimple marks and acne scars forever…i have tried a lot of medicines and turmeric besan lemon juic curd honey masks bt my skin is still breaking out..me 21..iam ashamed of going out..please help me to get rid of then permanently..